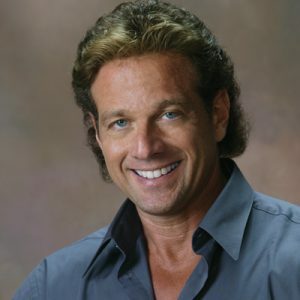 Through seminars, articles, appearances, and programs, Phil paved the way for personal trainers setting a model for Professional Excellence and establishing oft-imitated paradigms for “selling fitness” in health club, corporate, and studio settings. With extensive experience as a health club owner, media personality, author, and international speaker, he’s gained rare insights into the elements of mind, body, and spirit that integrate to manifest positive physical change and has created programs with unprecedented levels of outcome and compliance including TRANSFORM (over 75,000 copies sold) and The ANSWER. emark compliance, member rewards programs, and event production. Tony currently resides in Hermosa Beach, CA.